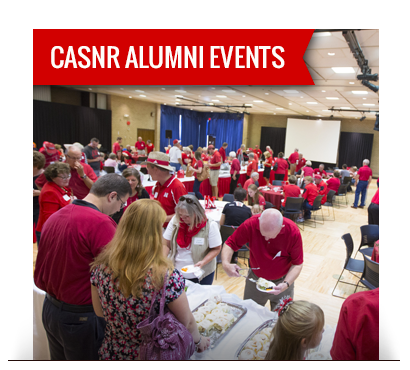 Alumni and stakeholders play a vital role in the Institute of Agriculture and Natural Resources at the University of Nebraska-Lincoln. We welcome you to stay involved by attending events, reaching out to us directly, making a donation, or stopping by for a visit. We appreciate your support and look forward to interacting with you soon! Your financial gifts help to maintain the excellent programs, classes and facilities that continue to further the mission of the Institute. 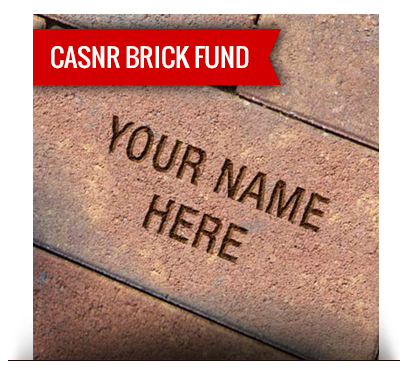 You can donate directly to IANR through the University of Nebraska Foundation website. Learn more by choosing one of the options below. The College of Agricultural Sciences and Natural Resources (CASNR) is blessed with advocates who take an active interest in the future of the College. Mobile apps put Institute of Agriculture and Natural Resources information at your fingertips. Focusing on providing security in the areas of food, natural resources, and renewable energy for people.